President Trump donates his Q2 paycheck to DHS for border security. 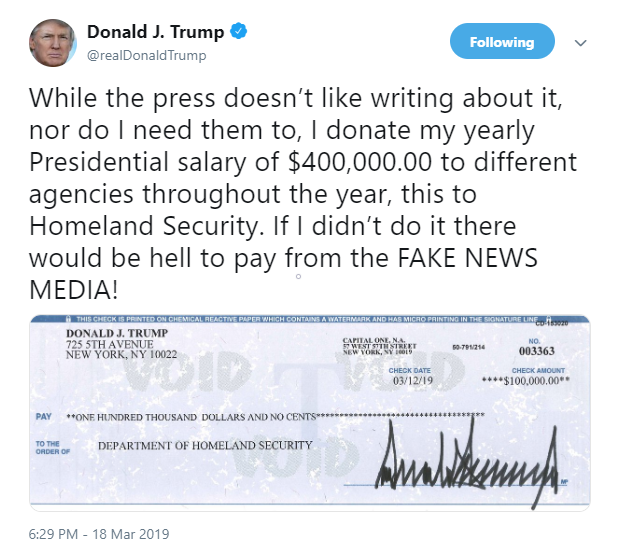 In a Tweet today, President Trump announced the donation and chided the media for being #FakeNews. 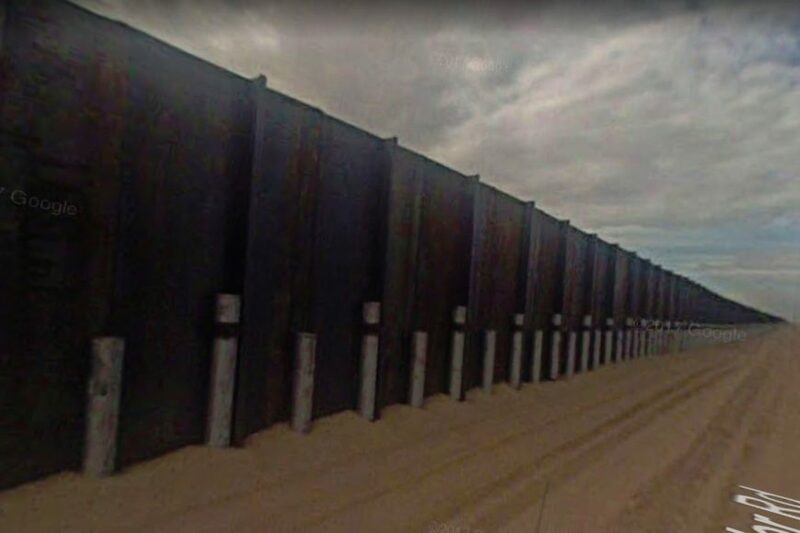 Americans can STILL crowdfund a border wall, like we could in November. 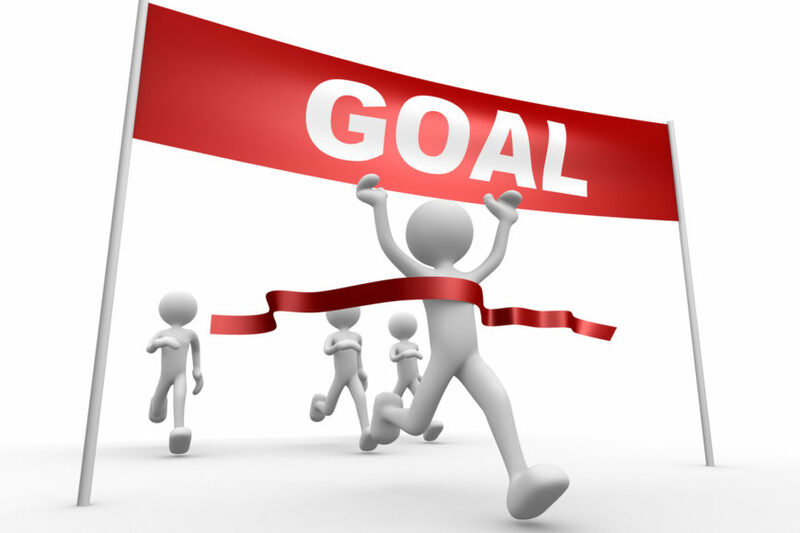 Now’s the time! 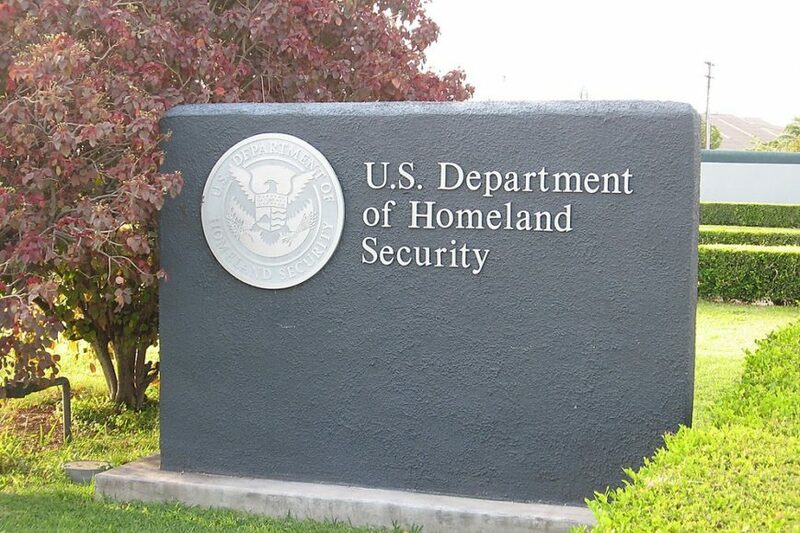 An update on the first delivery of crowdfunded resources to DHS for building a border wall! 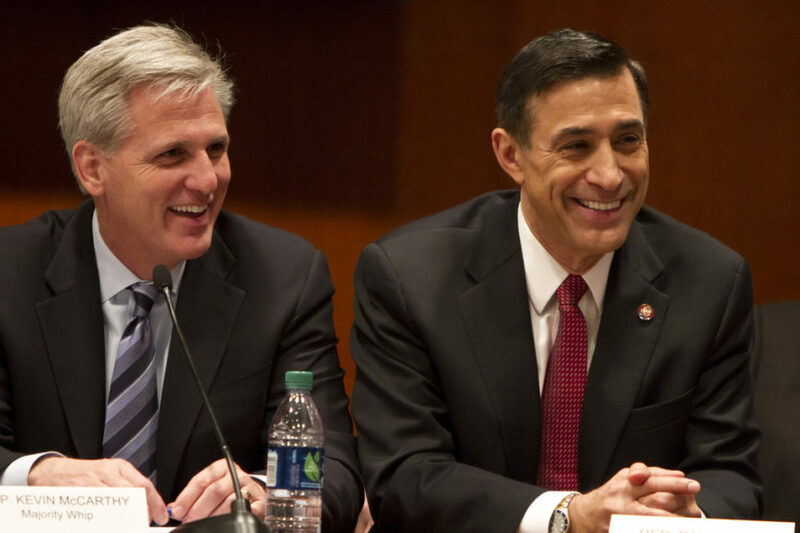 A bill has been announced that would fund the requested border wall. Can it ever pass? 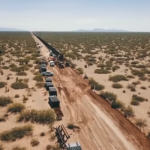 American Border Foundation is finalizing the details of the first delivery of crowdsourced funds for the border wall to the Department of Homeland Security. 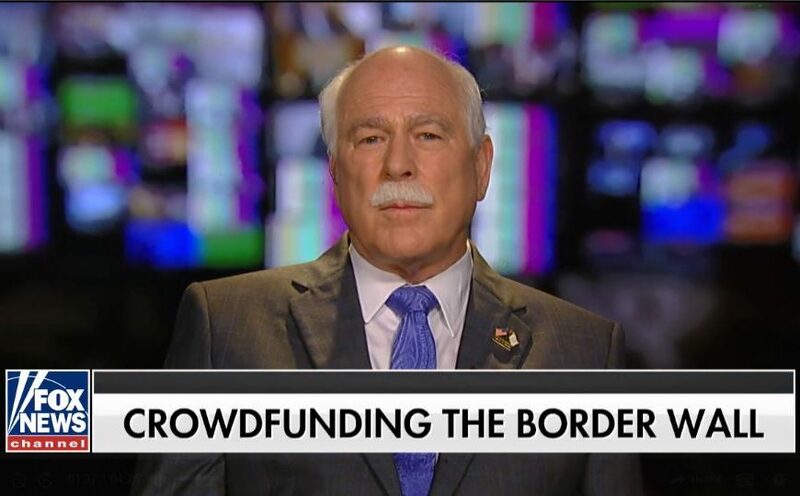 American Border Foundation, the participating Sheriffs, and everyone who’s shared the concept nationwide have raised over $100,000 for border security! American Border Foundation and Sheriffs from around the country join forces to crowdfund to build a wall and secure our borders. 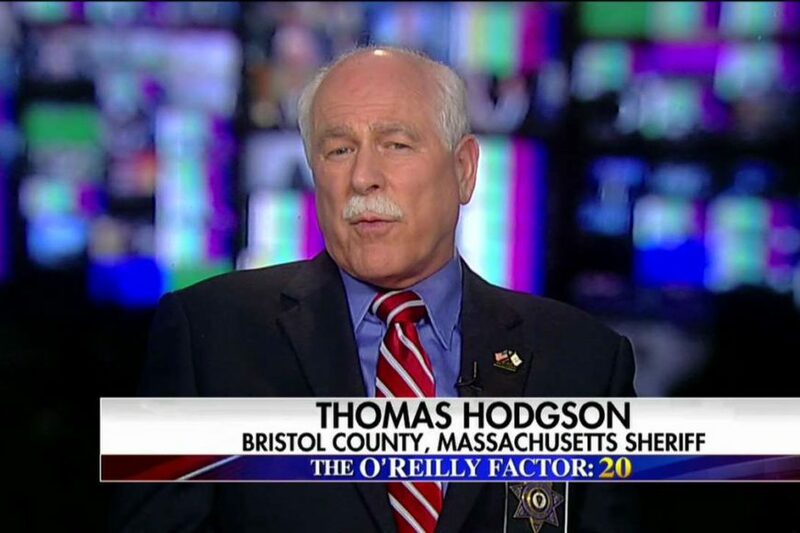 Sheriff Hodgson appeared on Fox & Friends on Sunday, Sept. 23 to describe the project to crowdfund the border wall. 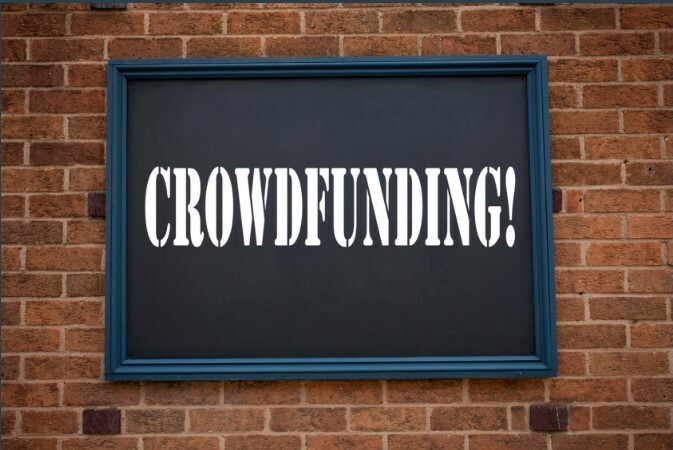 Nationally recognized publication the Daily Wire covered American Border Foundation’s progress at bringing the crowdfunding process to live and getting funds delivered to DHS. Can the Border Wall Be Built by a Private Entity? Donate to the Border Wall Fund!